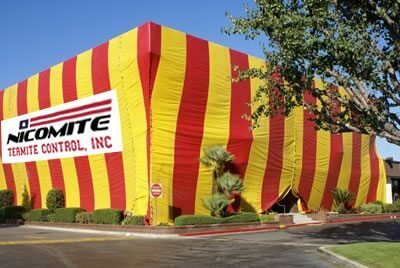 Services – Nicomite Termite Control, Inc. Traditional Termite Inspection. Usually the home owner requests this inspection when he or she knows or suspects there are termites on his/her property. Real Estate Inspection. 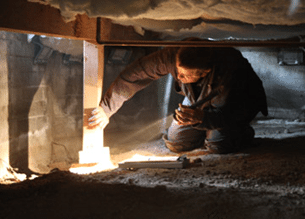 This kind of inspection is performed when the client needs a specific, formal and written termite report for a real estate transaction. 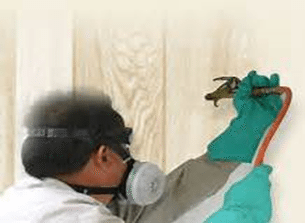 The potential buyer needs to know before buying the property that it is not infested with termites or any other wood-destroying organisms, and whether or not there is any damage. Sometimes a thorough inspection indicates only a small number of infested areas. 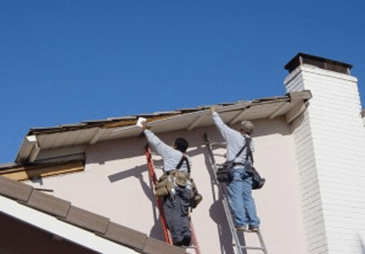 If this is your case, and the infestation on your property appears to be limited and accessible, a localized (spot) treatment will provide satisfactory results.